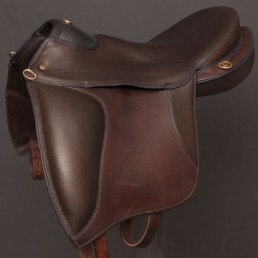 In the forest as in the plain, for both leisure and competition! 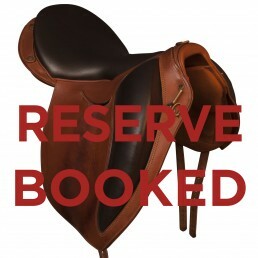 Saddle Compiègne of occasion of 2016 with a seat of color ibérico, black flaps and a white pipping. 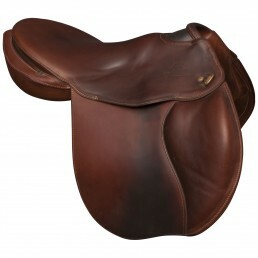 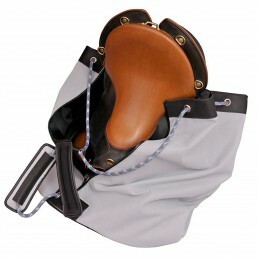 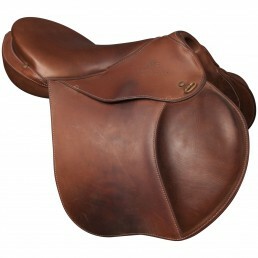 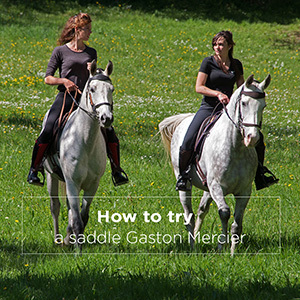 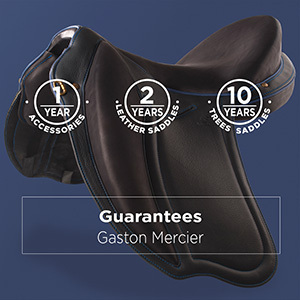 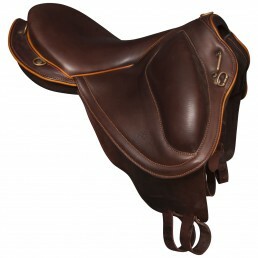 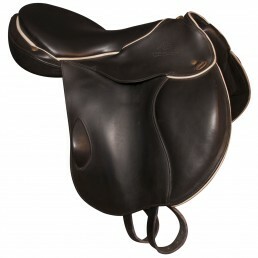 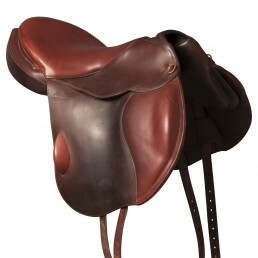 The versatile "full-nature" sport saddle par excellence. 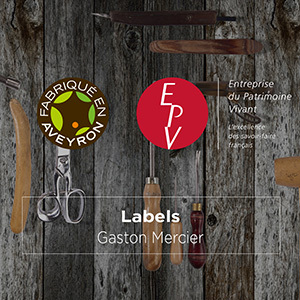 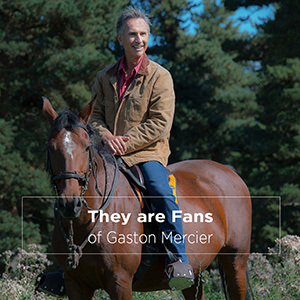 She is one of the leaders in the "new generation" list and has benefited from the experience and the fruit of our research for almost 30 years. 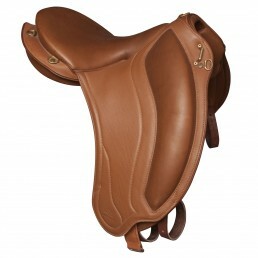 With its cleats and oblique quarters, which release the lower leg, it is suitable for all outdoor disciplines (horseback riding, endurance, hiking, trec ...).